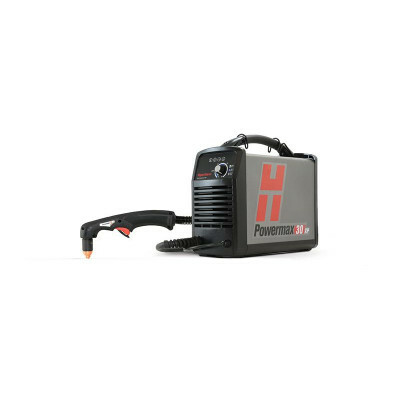 The Hypertherm Powermax30 XP is highly portable and can handle a wide variety of applications. 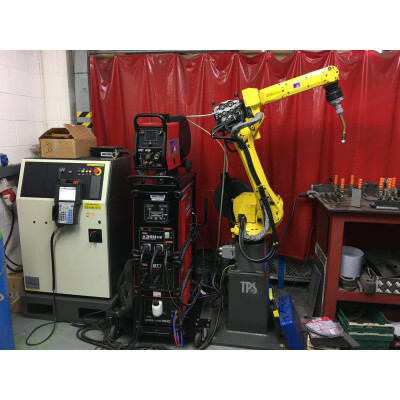 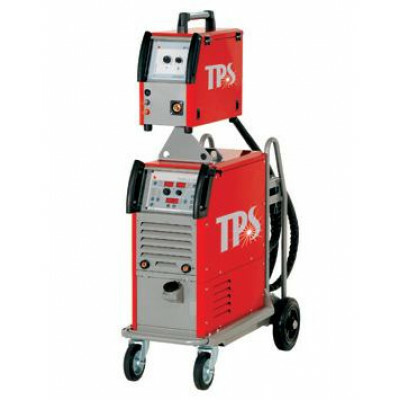 The plasma cutting system has a 2-in-1 design providing high-power capability for thick metal cutting, as well as the FineCut consumables for detailed, thin metal cutting. 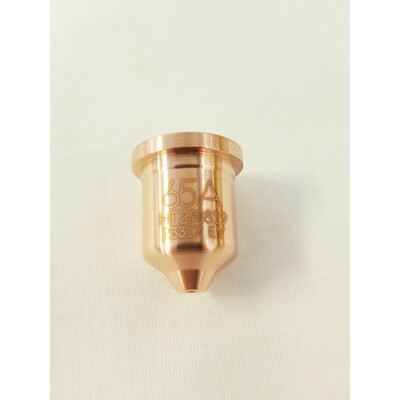 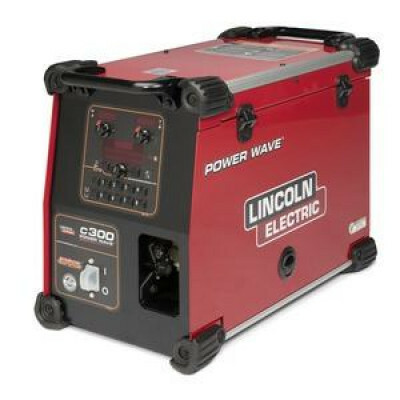 The 30amp system is versatile using air or nitrogen to cut electrically conductive metals, such as mild/stainless steel, or aluminium.